Prima Balm Is an all purpose balm to keep in your first aide kit, or herbal medicine cabinet. 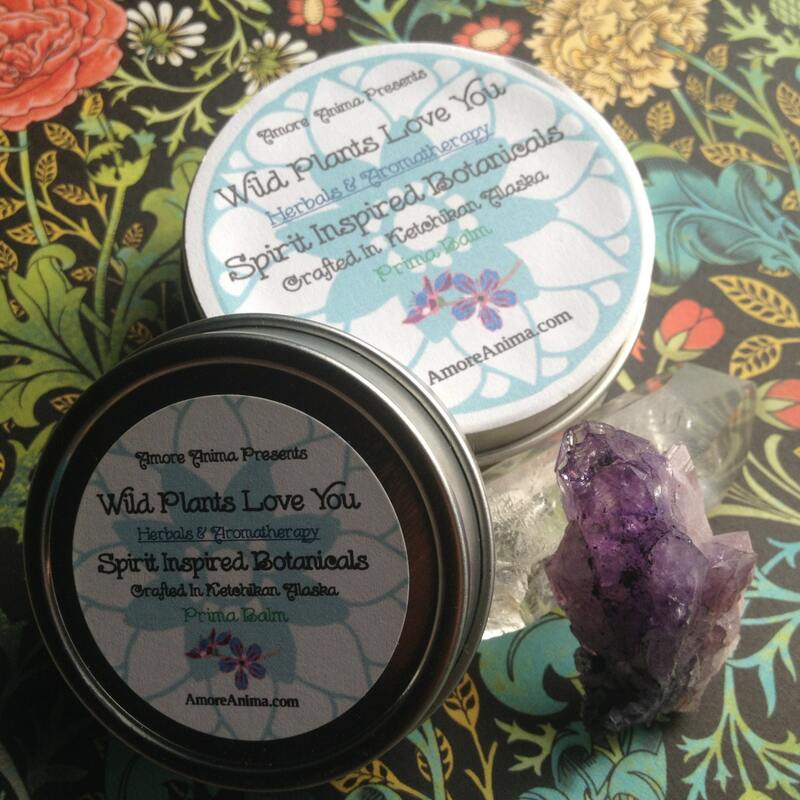 The combination of herbal infused oils in this balm have been shared by family herbalists for years placed on cuts, burns, scrapes, rashes, bites, and sprains. I like to keep a small tin in my purse just in case:) Smells lovely too! All ingredients are Organic, and the herbal infused oils have been double infused for potency. I can't wait to give this as a gift to the family bicyclist. 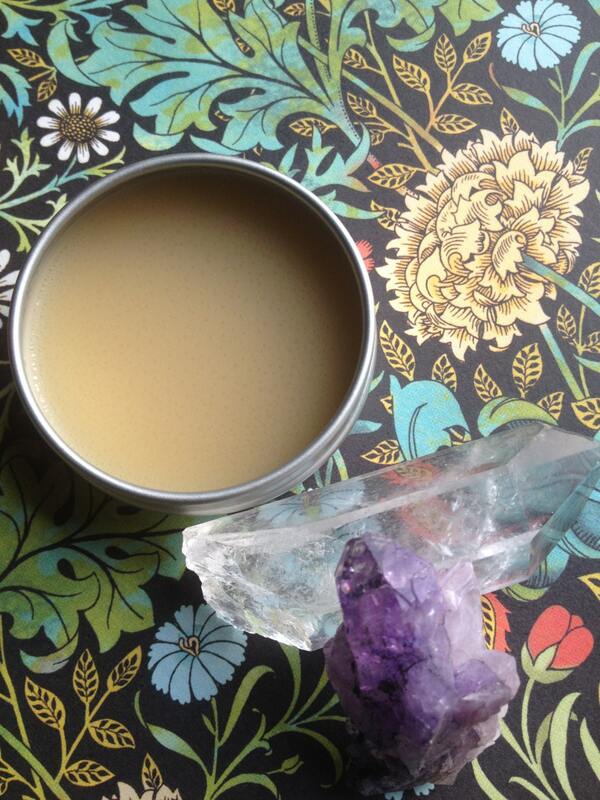 There is nothing better than an all natural healing balm! Love this one! Working good so far, have only used it on small cuts so far but does help some. Fast shiiping all good.